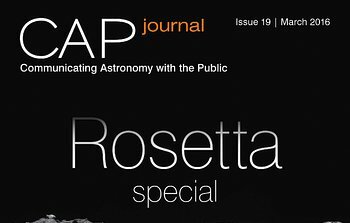 5 August 2016: The 20th issue of the Communicating Astronomy with the Public journal is out now! 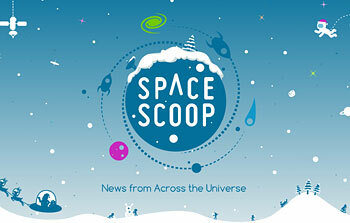 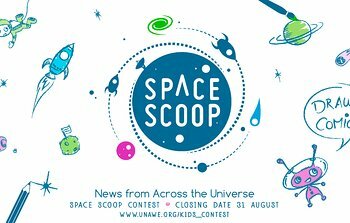 In this issue astronomy communication practitioners share with us new sonification software designed to bring the Universe to the visually impaired; they reflect on the impact of social-media-driven competitions; they discuss projects that engage with the people behind the science and counter traditional views of science; and they explain and explore licensing of astronomy assets. 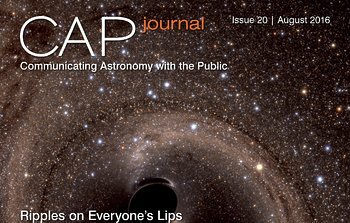 All of this, and more, is featured in this free, peer-reviewed journal for astronomy communicators — now available for download. 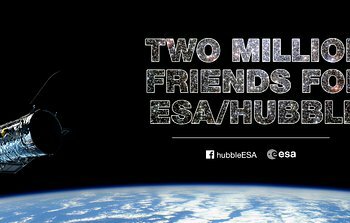 13 April 2016: Less than two years ago, in summer 2014, the ESA/Hubble Facebook page celebrated its first million friends. 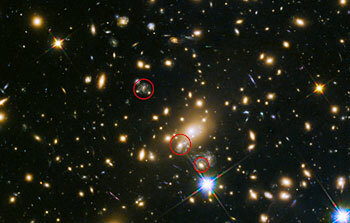 And now Hubble has reached two million friends and followers! 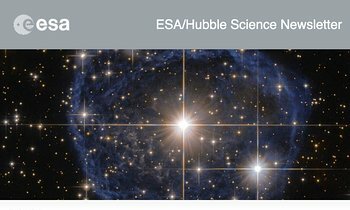 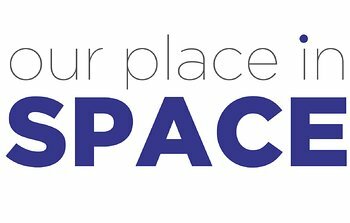 The team from ESA/Hubble wants to thank all its friends: Keep sharing our stories and images, keep discussing Hubble, and keep being part of the Hubble world! 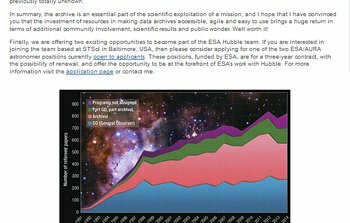 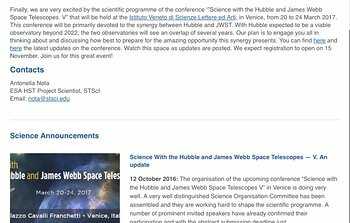 Since November 2015 we have taken on the mission of answering as many of the questions about Hubble that are raised on our Facebook page as possible. 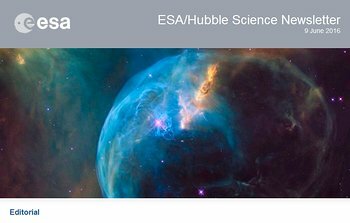 So, if you have unanswered questions about the NASA/ESA Hubble Space Telescope, its stunning images and breathtaking discoveries, don’t hesitate to bring them up as comments or private messages on our page. 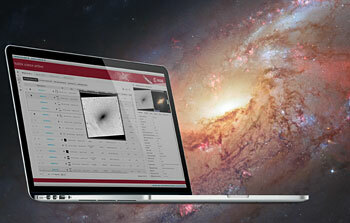 If you’re not friends with Hubble yet, you can befriend us here.